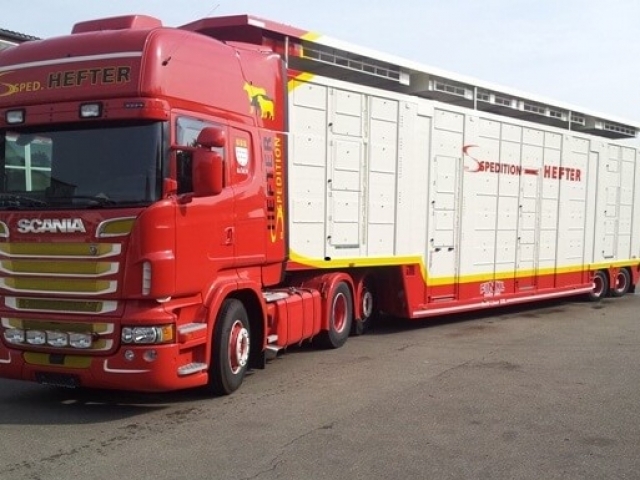 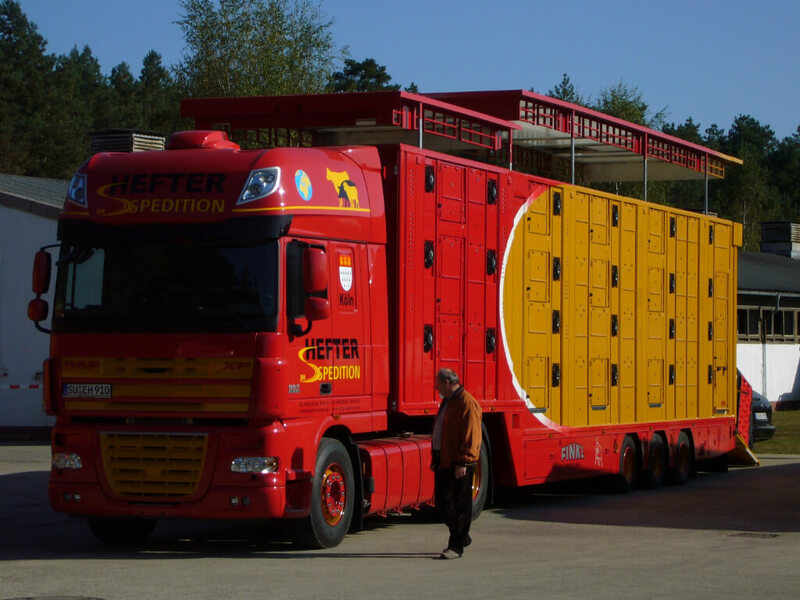 For the transportation of breeding stock, exclusively trucks are being used that are state of the art. 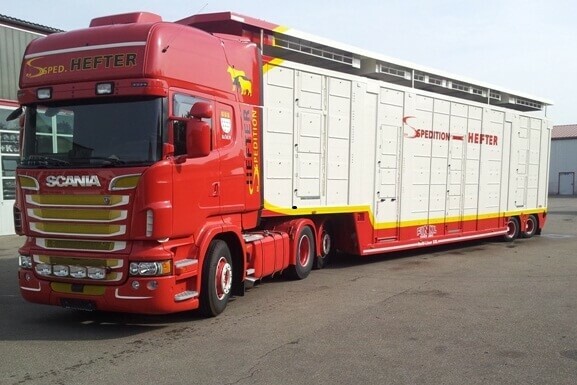 Each truck is equipped with a ventilating system and water containers. 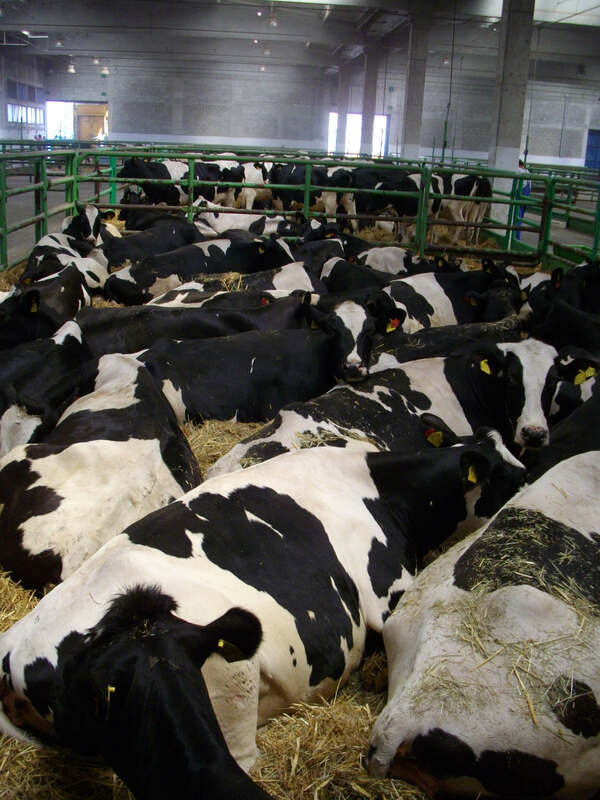 In addition, rich straw bedding and hay supplies guarantee that in all weathers, the animals enjoy the same comfort as they would do back home in their barn. 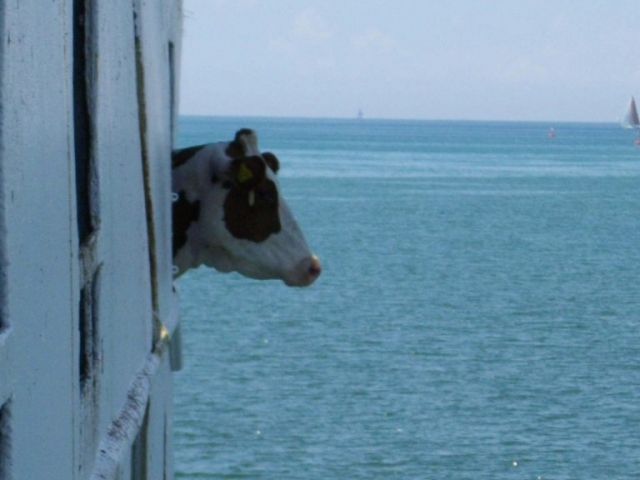 Of course, the same high demands are made on transportation by ship and by plane respectively. 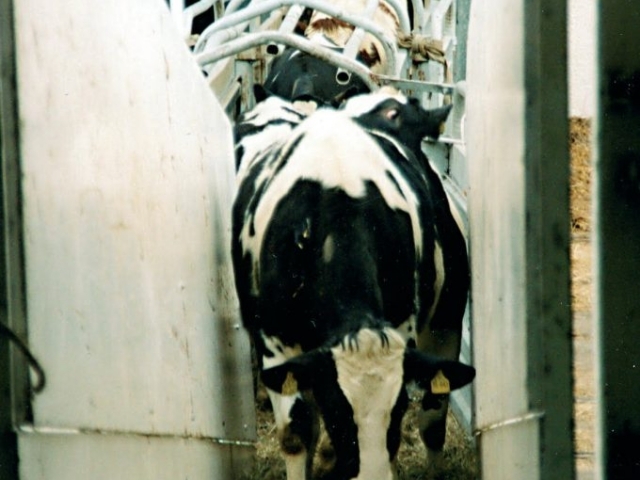 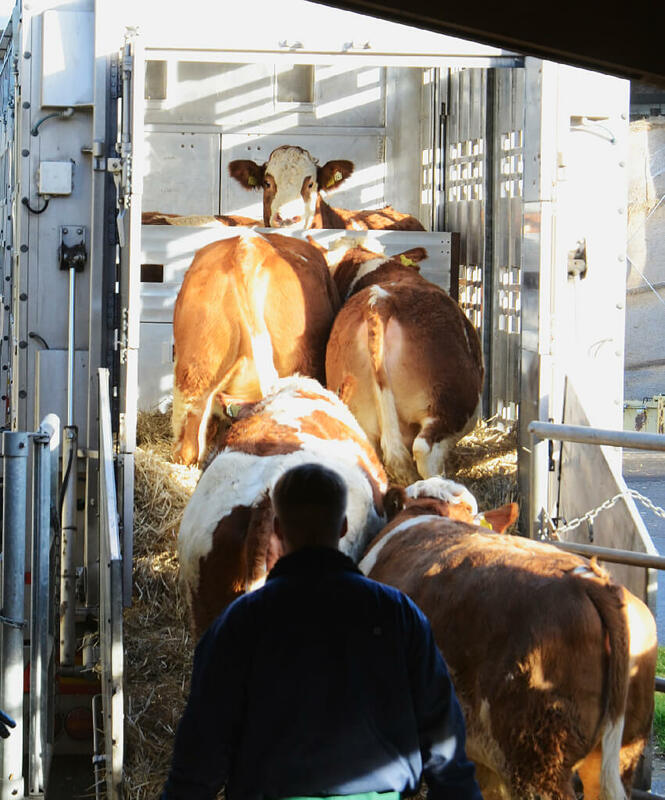 The animals are trucked to a quarantine barn in the respective European seaport. 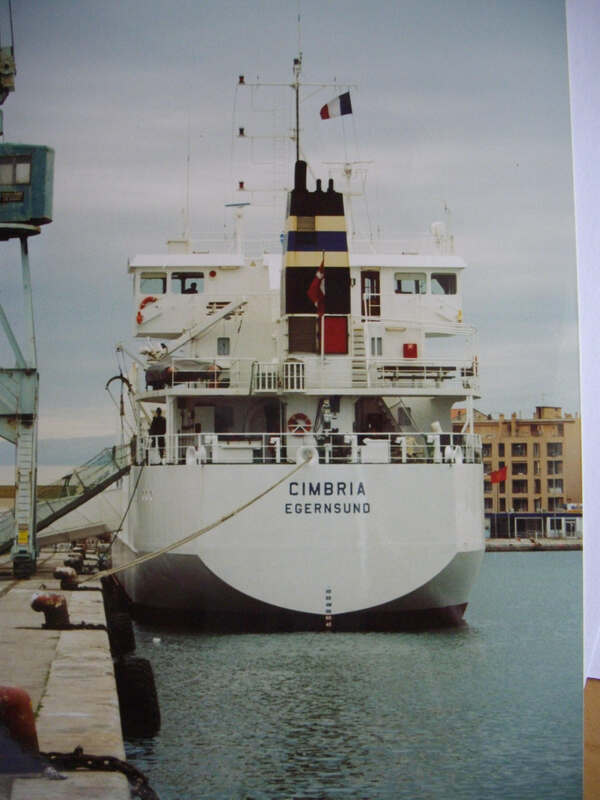 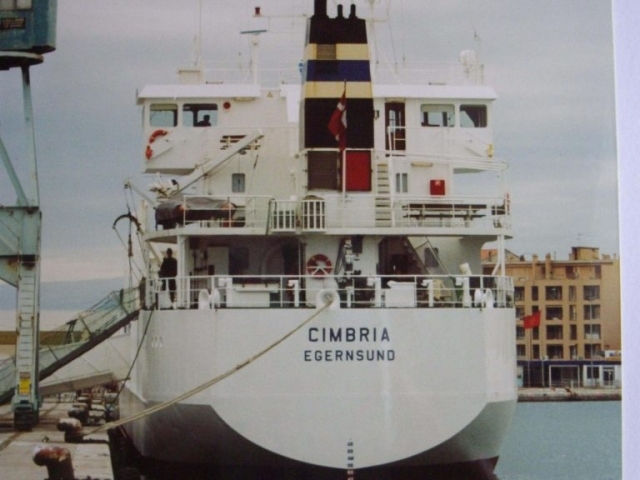 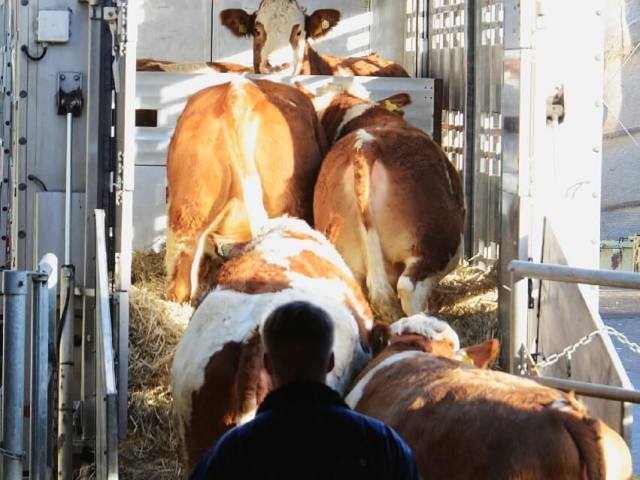 After a rest period they are loaded on board of state-of-the-art cattle carrier vessels by specialist staff. 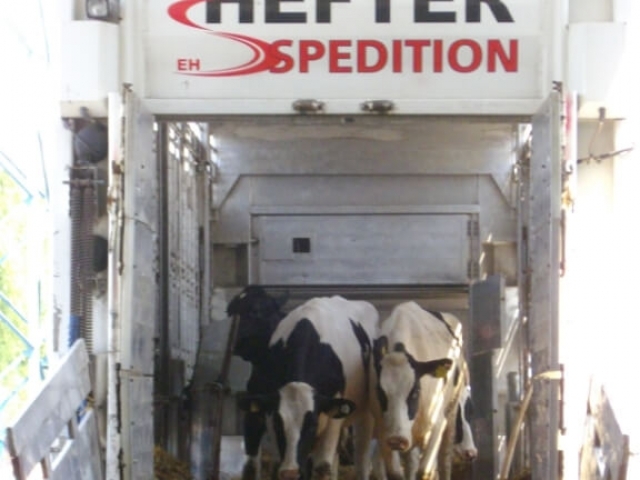 On board the cattle are housed in boxes, each with 5-7 animals. 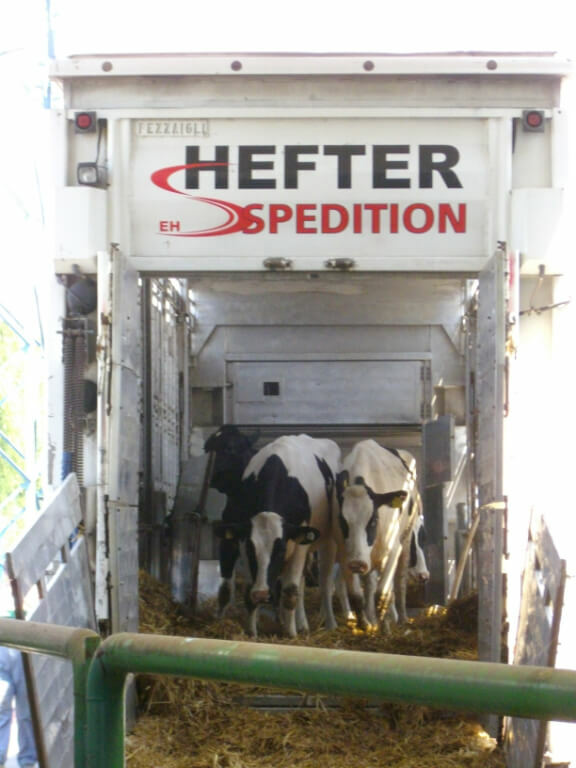 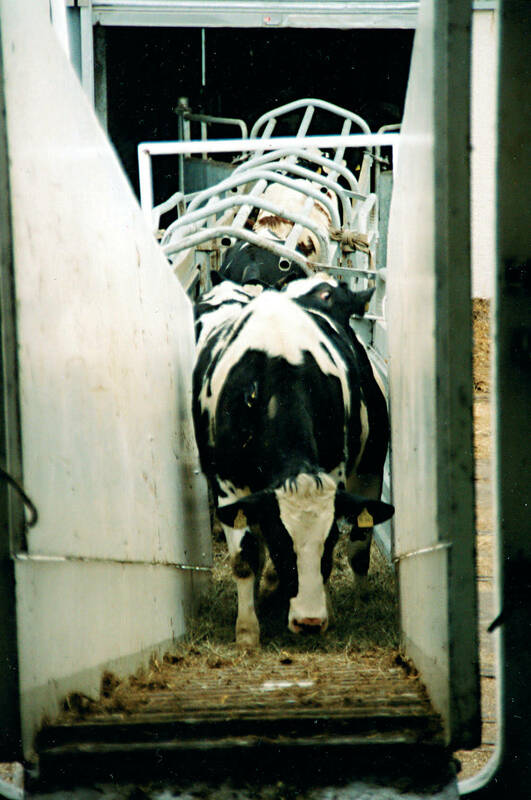 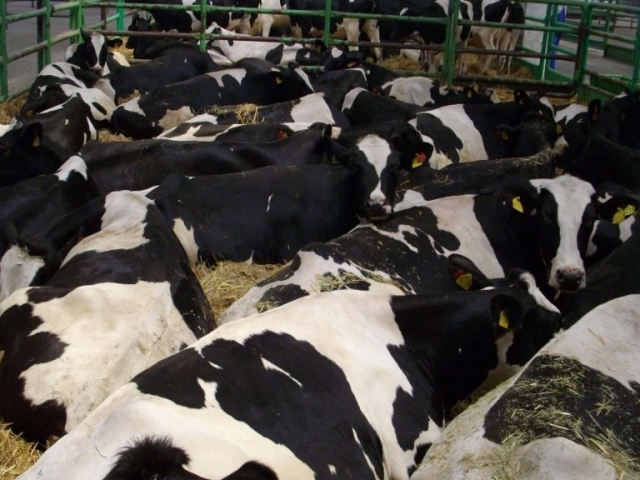 The boxes with straw or sawdust bedding feature a permanent water supply, and the crew provides the animals with hay and concentrates during the entire transport period. 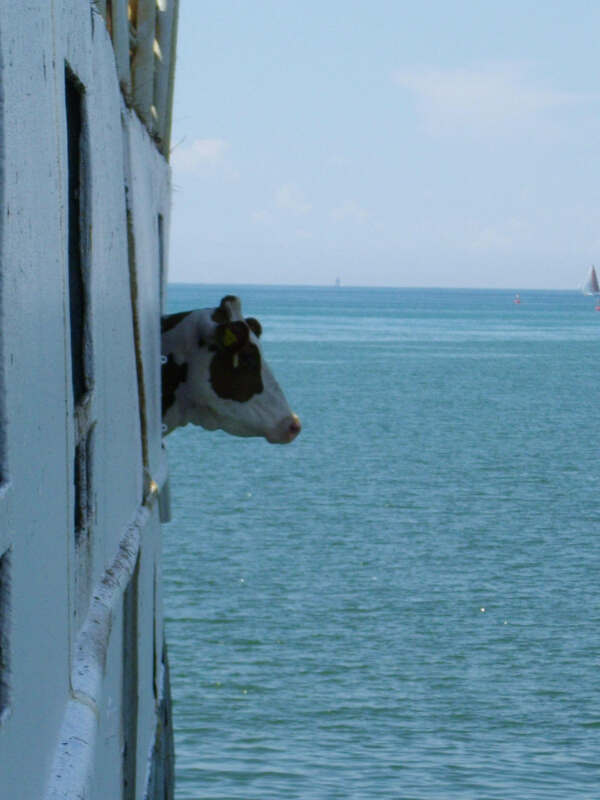 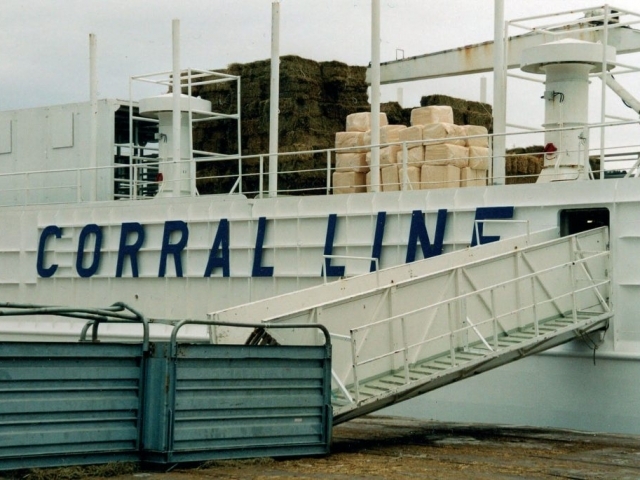 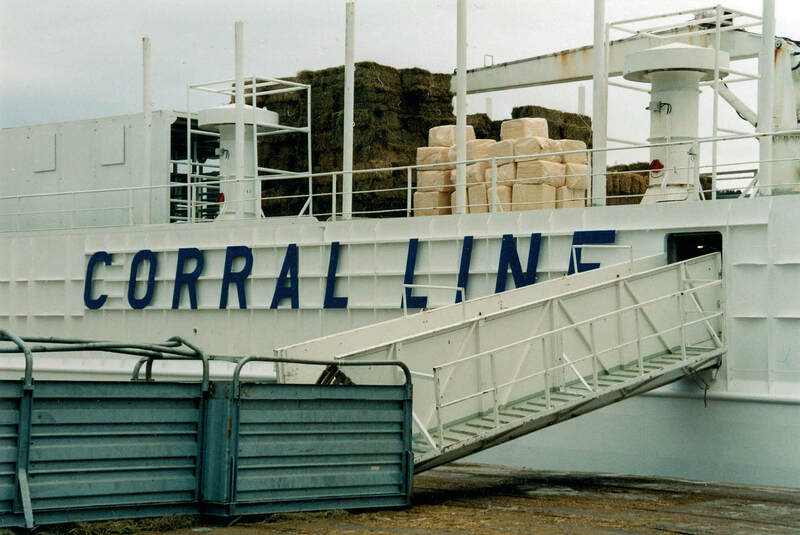 All decks are equipped with ventilation systems so that the cattle always get lots of fresh sea air. 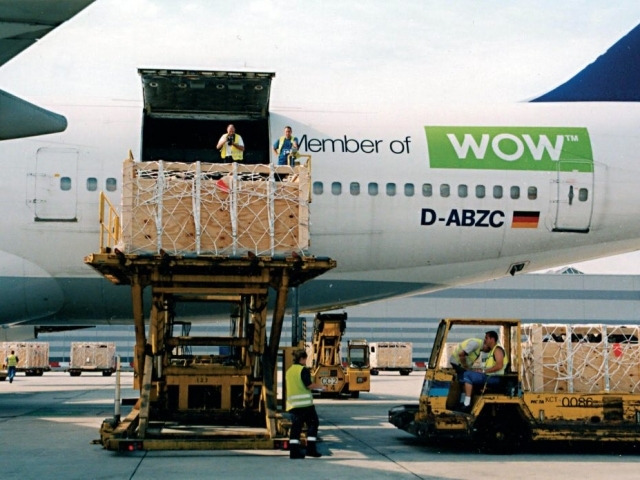 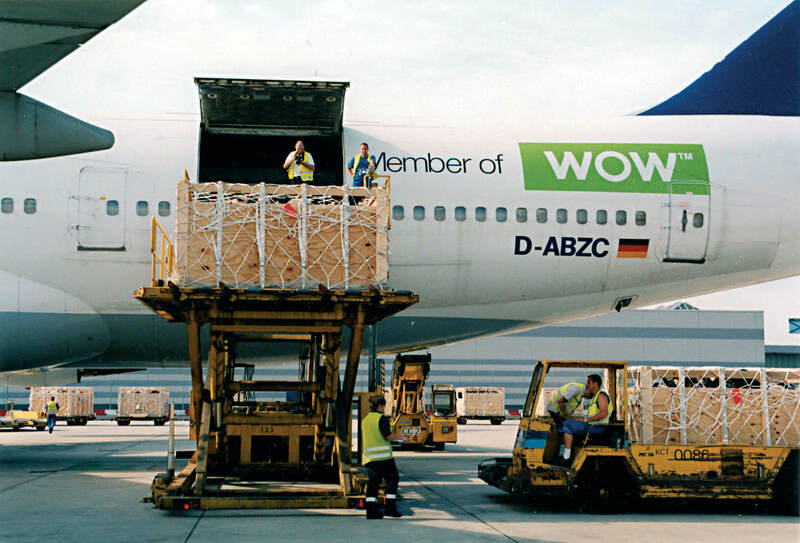 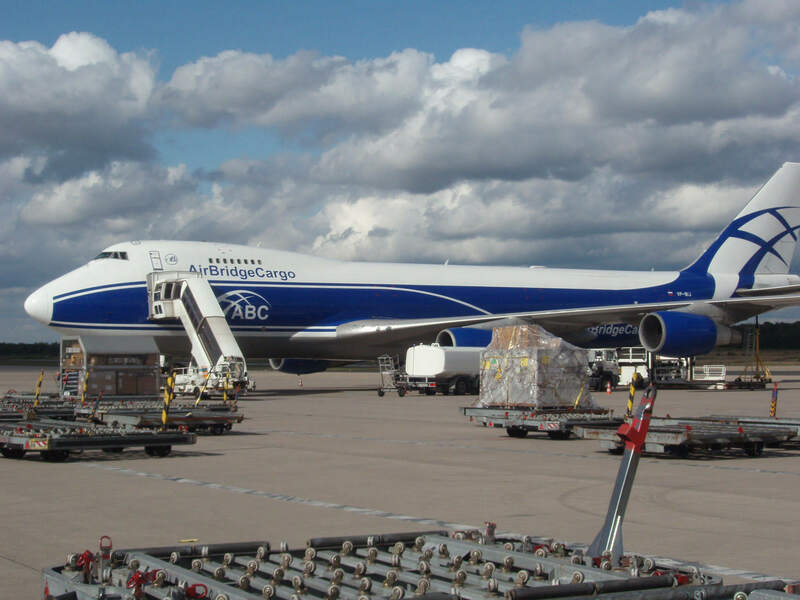 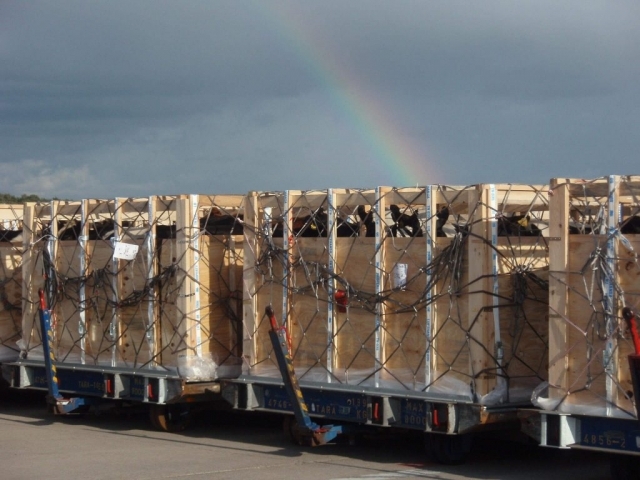 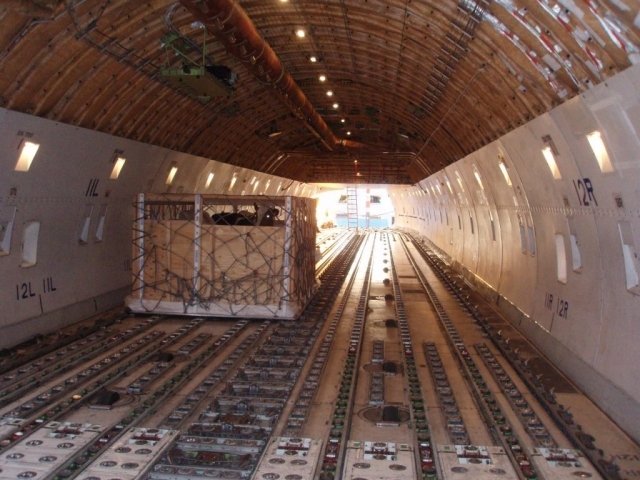 Following a gentle transportation with state-of-the-art trucks, the animals are loaded into air transport boxes by well-trained staff at the airport. A loading capacity of 165 animals per aircraft allows for a very fast transport of big quantities of breeding stock even over big distances.